A gut wrenching story for sure! 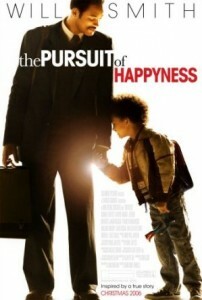 Will Smith stars in this emotional story about a poor, single father struggling to care for his son. His performance earned him an Oscar nomination for best actor. Oscar-winner Alex Gibney directed this in depth film based on the book by journalist Stephen Dubner and economist Steven Levitt “Freakonomics,” based on, viewers learn a very valuable lessons about economics. 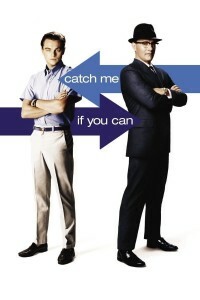 Based on a true story DiCaprio stars as Frank Abagnale Jr., who successfully forged millions of dollars’ worth of checks and posed as a Pan Am pilot, a doctor and a lawyer before his 19th birthday. Franks dodges an FBI agent for years, played by Tom Hanks, who eventually catches him and gets him to help catch other forgers. Who can forget the big scandal that forced the huge corporation Enron to declare bankruptcy in 2001 ― the biggest bankruptcy in U.S. history at the time? This movie tells the story of Enron’s corrupt business habits that left investors and employees with nothing. Don’t you wish you could just take a pill and instantly become super smart with endless energy? Eddie is a struggling writer but when he takes the black-market drug NZT ― think Adderall on steroids ― he’s able to tap into unbelievable brainpower and do the impossible. This classic ’80s comedy stars Eddie Murphy and Dan Aykroyd, who are manipulated into switching lives. Aykroyd plays a rich man while Murphy is an average hustler on the streets. This movie that’s probably one of the most relatable films on this list. 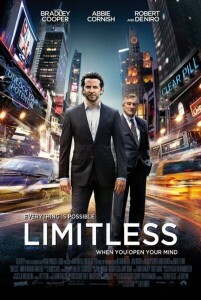 The film follows three men played by Ben Affleck, Kevin Costner, Tommy Lee Jones as they try to survive the unemployment line after the company they work for decides to consolidate and downsize. 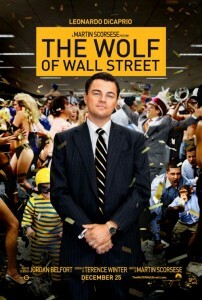 Based on a true story, the film is a cautionary tale about Wall Street greed. 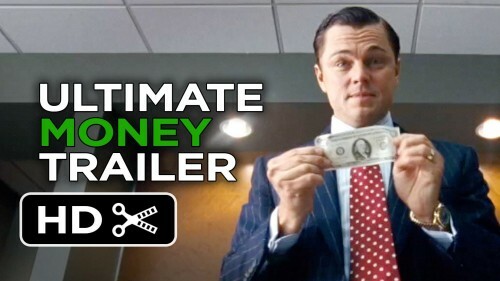 DiCaprio stars as Jordan Belfort, a stockbroker from humble beginnings who scams investors out of their millions. In this documentary, filmmaker Robert Kenner exposes the U.S.’s multibillion-dollar food industry, which is controlled by only a handful of big corporations. Calling out the shocking ways food is processed and produced in the U.S.
No one wants to relive the huge financial crisis of 2007-2008, but this film is a must-watch. Nominated for five Oscars, “The Big Short” stars Christian Bale, Steve Carell, Ryan Gosling and Brad Pitt. This dramatic comedy, directed by Adam McKay, is based on author Michael Lewis’ non-fiction best-seller about hedge fund manager Michael Burry (played by Bale). Burry, along with three other Wall Street outsiders, accurately predict the collapse of the U.S. housing market ― and cash in on the financial tragedy big time.